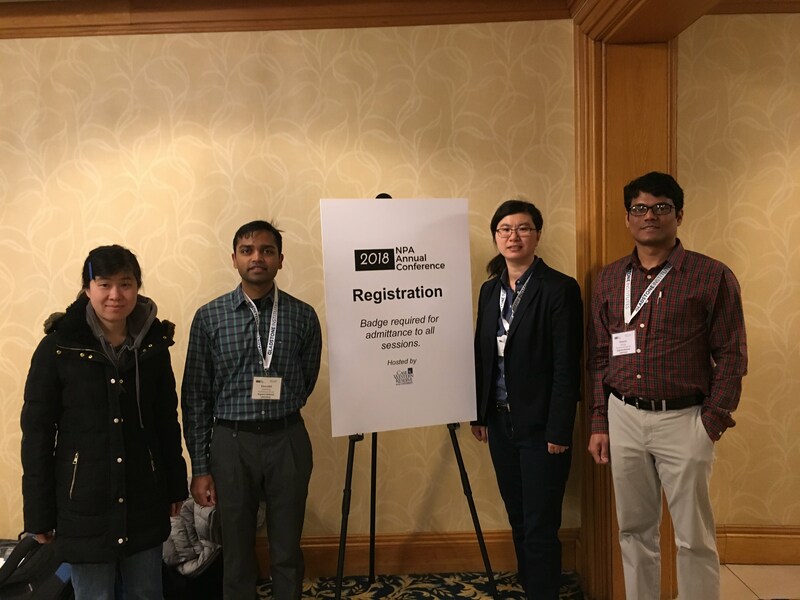 « Lessons from the 2018 National Postdoctoral Association Annual Conference–Key Skills Are Key to Success! This entry was posted in Distinguished Fellowships and Divisional Postdoctoral Appointments and tagged #careers #networking #communication #storytelling #business #transferrable skills. Bookmark the permalink.